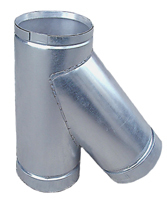 Aluminum chimney liner kits come complete with everything needed to quickly and easily install a professional venting system. Z-Flex liner is manufactured using dead soft aluminum strip which is spirally wound and mechanically joined together, forming an air-tight and leak-proof Triple Lock seam. 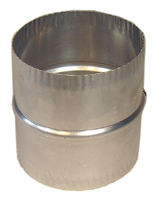 The specially designed corrugations provide excellent flexibility while maintaining superior crush strength.